I know you shouldn't, but there's nothing better than when you do - and it turns out to be a corker. 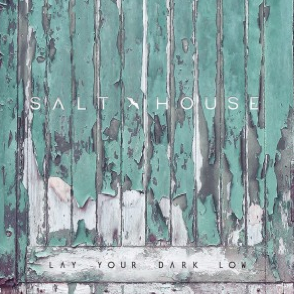 As soon as I saw Salt House's new album, Lay Your Dark Low, I had to like it. It was that peeling paint, the kind that gets under your nails when you just brush past. I hoped the music would get under my nails, too. 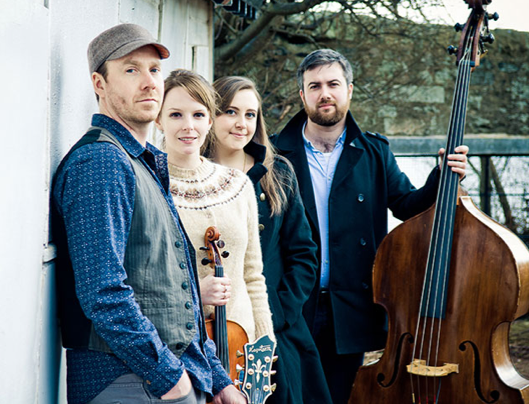 And then I found out that Salt House is Siobhan Miller and Lauren MacColl's new project, along with two Ewan/Euans with whom I wasn't familiar. Understandably, with those two ladies at the helm, it's a lovely record. I was delighted to be able to speak to Siobhan this week for a piece on Salt House for Penguin Eggs, so keep your eyes peeled.